In order to catch up the huge market demand of interactive exhibit solution and new media, SenMedia team has been spun off from Sengital Group, focuses on exhibit, museum and media industry. SenMedia team has involved in different exhibit projects Sengital has participated in the past 10 years, which give the team a fruitful experience. Through SenMedia, clients can provide new interactive experiences to their audiences by applying and integrating our simple to use and effective technologies. Our professional team is experienced in interactive design and project management. We have a passion to bring the best quality and efficiency to clients. 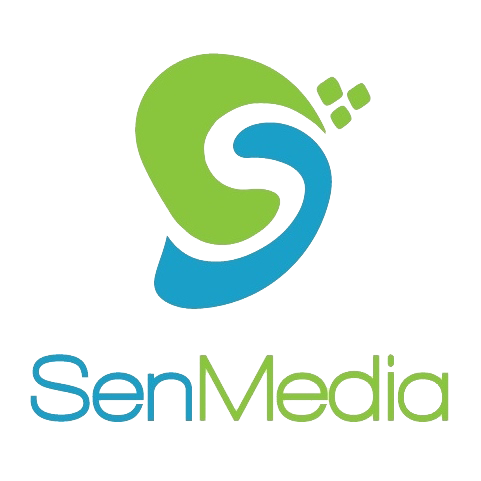 One of SenMedia’s principles is that feedback and assistance will be provided within 24hours. We are committed to continue innovating and creating the best value among our partners and clients. A number of apps have already been developed and patented technology has also been adopted. We can contribute to your project with different innovative ideas and design. Our team is strong with ideas and technological background. Hardware fabrication, installation and maintenance will be provided by us as an integral part of our solution and proposal. If you have some preliminary ideas in mind, we can make them happen by working on research and analytics. Multimedia content can make things different. A total solution does not only mean only hardware or software but also the soul and content of the project. Customer relationships, production schedules, shipments and arrangements have strong inter-dependencies. A number of massive scale projects have been handled by our team, providing with confidence in our services.